They aren’t asking for money though they won’t turn it down. The 100 organizations getting the most votes on the Chase Community Giving project on Facebook will win $25,000. 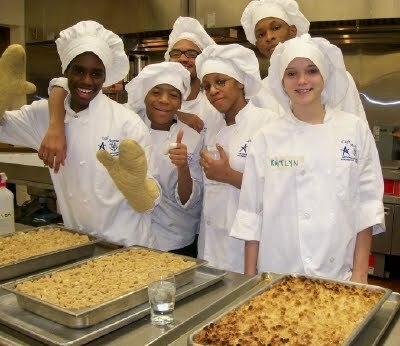 The Career through Culinary Arts Program, known as CCap has been raising funds for at risk students around the country and ask you just click and vote.